Vive le Champagne! It’s time to titillate your taste buds with the bubbly sparkle and glorious taste of Champagne in a not-to-be-missed celebration of Champagne Day 2018 with Tsogo Sun (https://www.tsogosun.com/offers/champagne-day). On Champagne Day – Friday 19 October – and right through the weekend to Sunday 21 October, Champagne will flow from morning till late at select Tsogo Sun hotels where guests can enjoy their golden, white or pink bubbles in the ambience of one of Tsogo Sun’s beautiful venues in Johannesburg, Cape Town and Durban – from the decks of Southern Sun Montecasino or Southern Sun Hyde Park and the spectacular views from the Beverly Hills, Southern Sun Elangeni & Maharani and 14 Stories at SunSquare Cape Town City Bowl, to the stunning settings of the Palazzo at Montecasino, 54 on Bath, the Stella Bar at Southern Sun The Cullinan, and others. Tsogo Sun, which has earned a reputation as home to a wide selection of renowned Champagnes at the best wine list prices all year round, will be featuring four champagnes and one MCC (Méthode Cap Classique) on Champagne Day: Moet & Chandon Nectar at R595; Moet & Chandon Brut Imperial at R495; Veuve Clicquot Rosé at R735; and Veuve Clicquot Yellow Label at R545. The MCC is Graham Beck Bliss Demi Sec or Graham Beck Brut for R250 at a fantastic buy-one-bottle-get-one-free special offer. Gather friends, family and other Champagne lovers from Friday 19th until Sunday 21st October and join the celebrations at a Tsogo Sun venue. 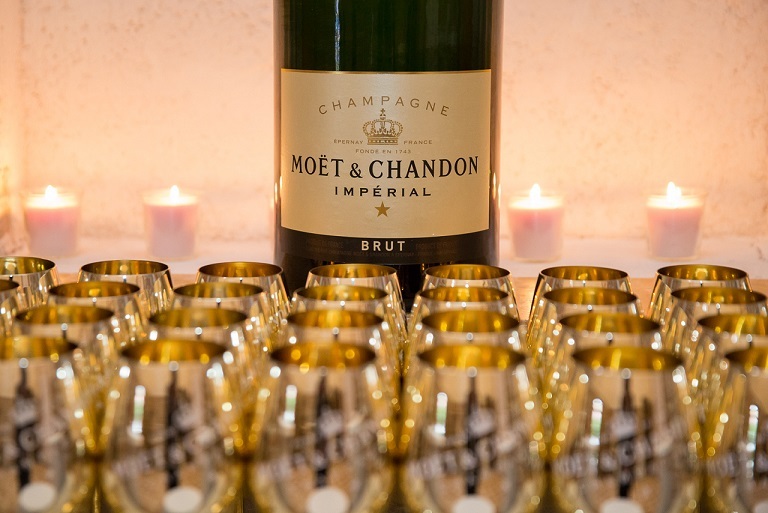 Then share your Tsogo Sun Champagne Day experiences on social media using @TsogoSun #ChampagneDay #MUSTBEMOET.